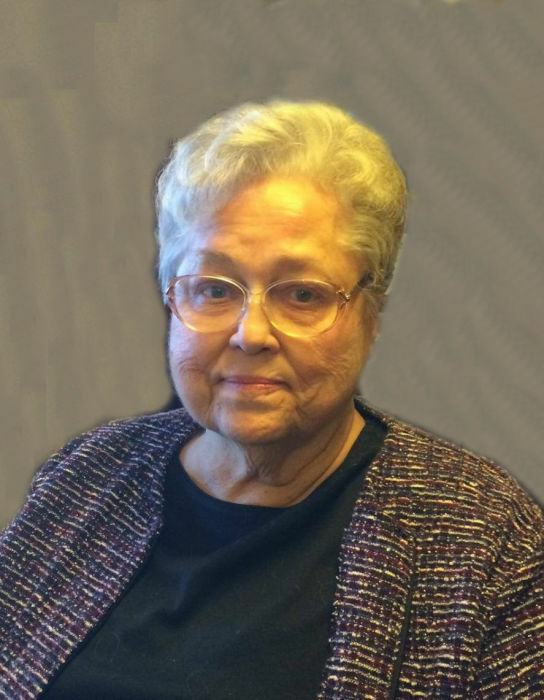 Patricia Mae Sims, nee Hunt, of Mt. Vernon, IL, formerly of Troy, IL passed away on Sept 8, 2018. She was born in Arkansas on Sept 16, 1938, the first child of Alberta and Richard Hunt. After graduation from East St. Louis Senior High School, she began a career of public service working for the Social Security Administration. Patricia was a loving, selfless person who devoted her personal life to improving the lives of those she loved—people and pets-- through generosity of spirit and action. Patricia is predeceased by her parents Alberta and Richard Hunt. She is survived by three sisters and one brother: Verna Wood (Bob), Irene Catherine Murphy (Bill), and Jean Atkinson, Richard Hunt (Teresa). She is also survived by her four children: Larry Sims, Sr. (Kathy), Susan Foster, Benjamin Sims, Jr. (Cheryl), and Karen Lopretta (Kenny); 11 grandchildren, and 8 great-grandchildren with another due soon. She is also survived by a large, loving extended family and her precious dog, Sweet Pea, who was graciously given a wonderful home by cousins Don and Mary Finley when Patricia was no longer able to care for her. The day before her death, Patricia repeatedly commented on her “wonderful, beautiful family” saying “I love every one of them”. She will be remembered as a woman of strong faith and unwavering integrity who loved with all her heart. The family would like to express their gratitude to all who visited, sent a card, called or prayed for Patricia during her extended illness. We extend our special thanks to Don and Mary Finley, the excellent caregivers (especially Katrina) at Countryside Manor in Mount Vernon, and her hospice nurse, Jean. Visitation will be held from 4:00 p.m. to 8:00 p.m. on Thursday, September 13, 2018 at Kassly Mortuary, Ltd, Fairview Heights, IL. Visitation will be held from 9:00 a.m. to 11:00 a.m. on Friday, September 14, 2018 at Kassly Mortuary, Ltd, Fairview Heights, IL. Funeral service will be held at 11:00 a.m. on Friday, September 14, 2018 at Kassly Mortuary, Ltd, Fairview Heights, IL with Rev. Gus Macropoulos officiating. Interment will follow in Lakeview Memorial Gardens, Fairview Heights, IL.